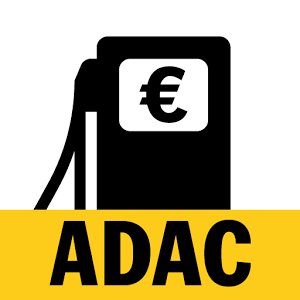 The latest research made by the Germany’s ADAC Customer Barometer shows that the drivers using natural gas cars are the most satisfied with their car’s fuel economy, and the gasoline-powered cars are overestimated for their usage and economy. These results are taken by an online survey including over 20,000 motorists explaining their satisfaction with the fuel consumption. According to Dr. Timm Kehler, who is a director of the Initiative for Future Natural Gas, “The ADAC Customer Barometer shows that Natural gas vehicles retain in practice what they promise: Affordable mobility and highest customer satisfaction”. 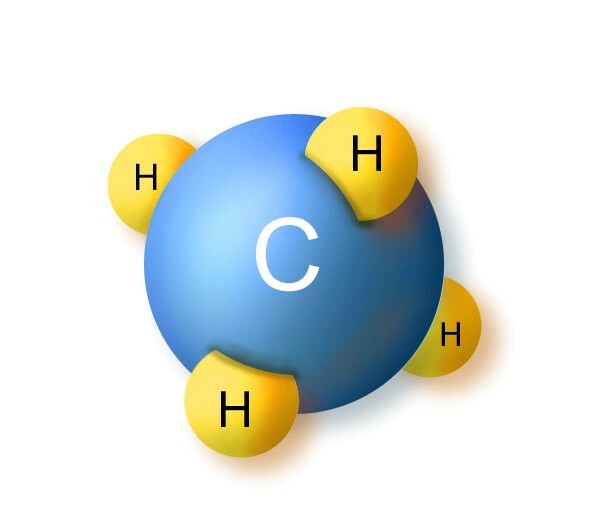 Hybrid vehicles, followed by LPG drivers are selected as the next most satisfying in the car’s fuel economy. Our most popular fuels – diesel and petrol, got placed on fourth and fifth place respectively. Natural gas vehicles has positive feedback by environmental rankings as well; around six of the ten top-ranked models in ADAC EcoTest use natural gas as an energy source. All of these models get the highest rating in the ADAC EcoTest.